A mirror is more than a way to check your hair before heading off to work. 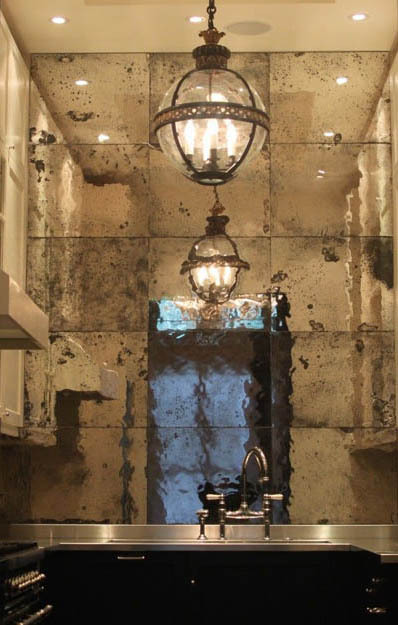 Custom-cut mirrors from Clayton's Glass are becoming very popular design elements. The addition of a decorative mirror will add a sense of space to a room as well as brightening up the space by reflecting natural light. 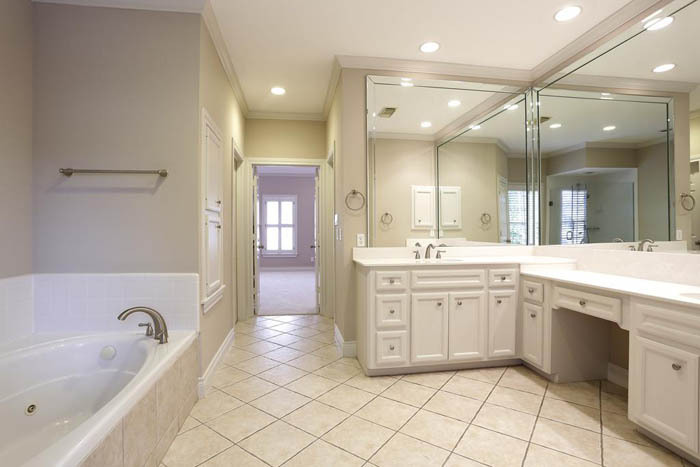 Depending on how and where you plan on using your mirror, Clayton's Glass offers a variety of options to make your new mirror a perfect addition to any space. Select from a range of shapes and patterns or even design your own. 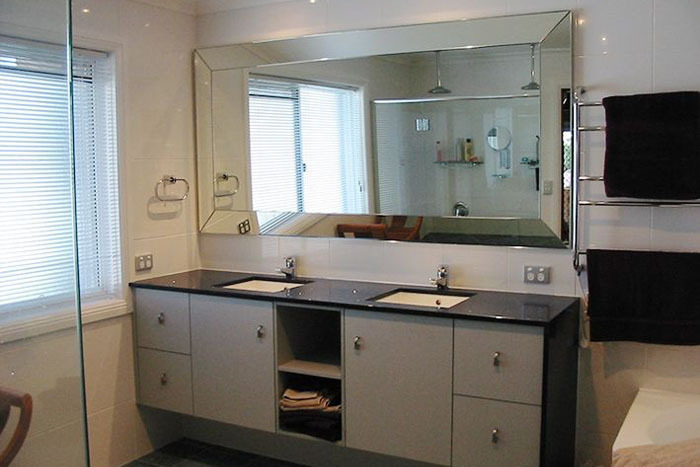 A range of mirror frame options guarantees your new mirror will complement your home perfectly. 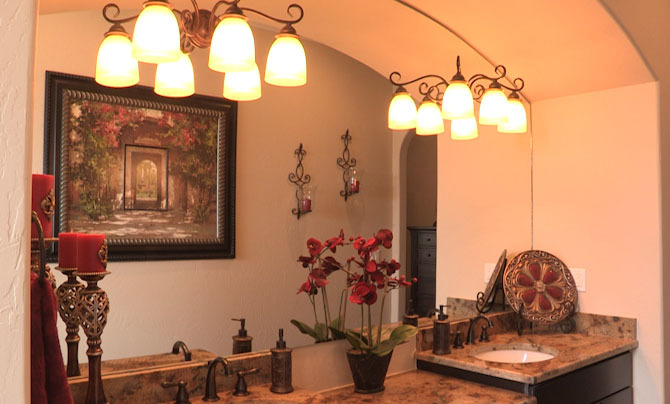 Contact Clayton's Glass today at (806)373-2000 and start designing your new custom mirror. At Clayton's Glass, we strive to offer every possible variation of style and color to provide you with a custom-cut mirror that is uniquely yours. 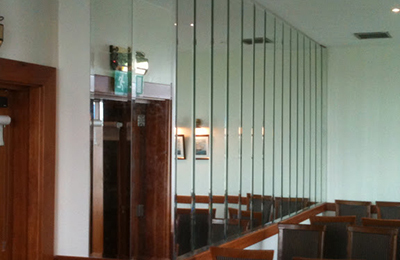 No matter the shape or scale you have in mind, Clayton's Glass has the perfect mirror for you. A "beveled mirror" refers to a mirror that has undergone the process of cutting its edges to a specific angle and size in order to produce a framed look. This process leaves the glass thinner around the edges of the mirror, while the large middle portion remains thicker. The bevel around a mirror can range in size from 1/4" to 1-3/4" (see illustration below to view the look of a beveled mirror edge in profile). 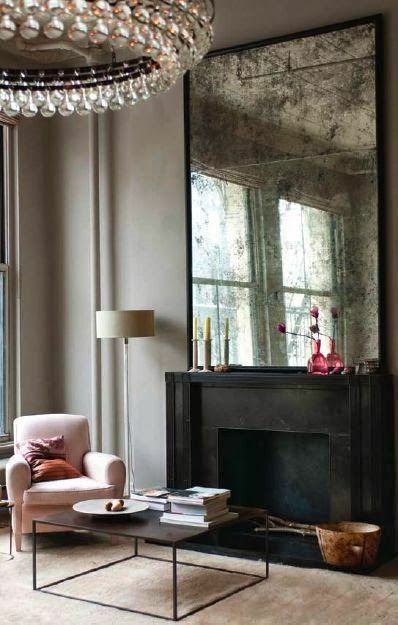 You can also have the edges of the mirror polished to create a sleek, "finished" look. 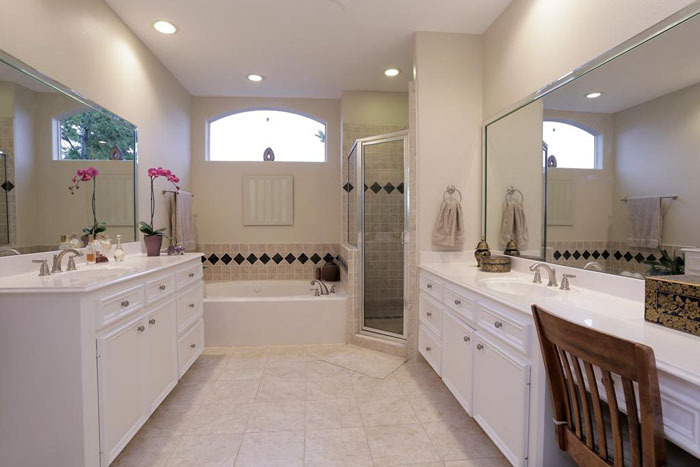 Take a look at some of our previous work if you're looking for ideas for your own home.